Are you trying to choose what is best for your pet this holiday season, like hiring a pet sitter to come into your home, or enlisting the professional service of a pet boarding facility? In today’s article, we take a look at the pros and cons of each situation. It’s that time of year when we all get excited about taking some much-needed time out together with friends and family. If you are considering traveling overseas or a long distance from home, chances are you won’t be taking your family pet along. 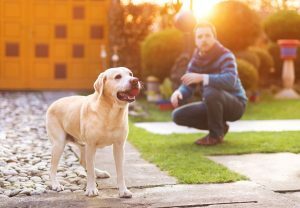 So what are the options when it comes to pet care during your absence? More importantly …what is the best option for you, pet boarding or pet sitting? For many pets this will come down to the individual animal. Some companion pals will thrive when away from their family, while others will not. So it’s important to choose based on your pet’s individual needs. 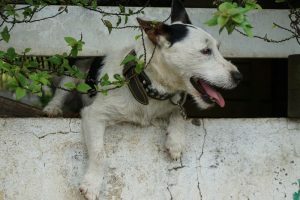 Some pets may be happier at home, but also consider that if your pet does fret when you are not around, this can be exaggerated if you are not in the home and can even lead to illness. Remember, it’s not just the four walls that make a house a home, it’s also its occupants (AKA you and ALL the kids). 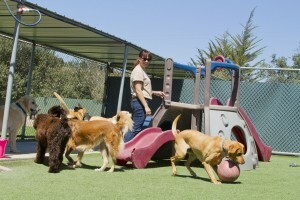 Pet Boarding is certainly the way to go if you have a big, boisterous dog. Many establishments also offer dog training, so boisterous Boris can get a brush up on his doggy manners while holidaying at the dog kennel. For a timid, scared cat, pet sitting may be the better option because it reduces stress and increases the comfort that being in their own territory brings. Vetting is also very important. Whether you decide on a boarding kennel or a pet sitter do your homework. Ask lots of questions and ensure you have a clear picture of what life will be like when you are not there. If you are asking a friend to pet sit, always have a back-up plan just in case something happens and your pet sitter has to pull the pin back in Australia, while you are skiing the Alps in Austria! So, the thought that your pet will be spending endless hours laying on a cold concrete floor feeling lonely, is far from the truth. Chances are, if you have picked the right dog kennel, Fido will be having a blast as you sit back and soak up the rays. Security – you know that your pet will be 100% safe all of the time and not left to their own devices. It’s also peace of mind knowing that there is an army of professional dog and cat loving staff on hand to tend to your pet’s cuddle needs. Also, the chances of your pet escaping or running away is very, very limited. Routine – your cat/ dog will have a very clear routine in place at a boarding kennel. Routines give pets comfort and security, which is very important when you’re not with your companion animal. Entertained – at a Pet boarding facility your pet will be entertained, while being kept safe. Vet care – most top boarding kennels also have veterinarians on call 24/7. Social butter-hounds – most dogs love to hang out with other dogs. 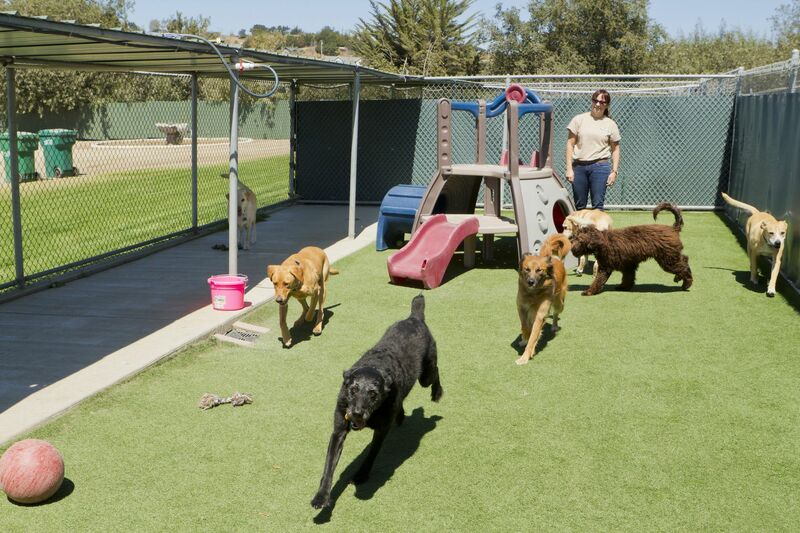 In the boarding kennel they get to meet lots of friends and have ample play sessions. Professionals – in every situation. From dealing with behavioural problems or sudden changes in health. Added bonus’ – including grooming, swimming, playing, training and more. Pet sitting has certainly increased over the past 10 years. There are generally two types of pet sitting available: when the pet sitter comes to live in your home, and the other is when they just pop in to feed, clean and play with your pet (more common for cats than dogs). The most important part of pet sitting is to ensure that you are 100% comfortable with this pet sitter, and that your pet is as well! You will also need to ensure that if your pet does start to show signs of stress or illness that medical advice will be provided (don’t forget to leave vet numbers handy). Many pet sitters come with ample experience and referrals, just ensure you meet well before the sitting date, and that your pet and your pet sitter also get along.